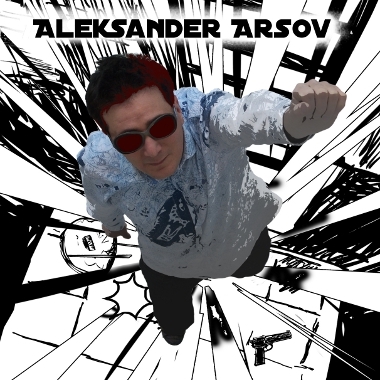 Slovenian producer and multi instrumentalist Aleksander Arsov creates music in 21 genres and is featured on many international compilations. With four albums released, Roxy Remodeled charted on both the USA Billboard's Hot Dance Club Chart and Dance Singles Chart. Recently, Aleksander won the 1st Prize in the "Best Jingles in a TV Commercial" category at the Slovenian Advertising Festival (SOF). Since 1993, he has been an author of Aviso, highlighted annually in the Golden Drum International Advertising Festival.